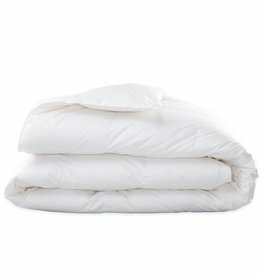 Made from some of the best quality down available worldwide, Montreux pillows are filled with a minimum of 60% European duck down with 600 fill power and are encased in cotton percale to foster an outstanding sleep experience. 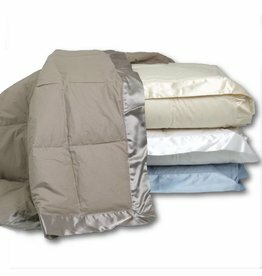 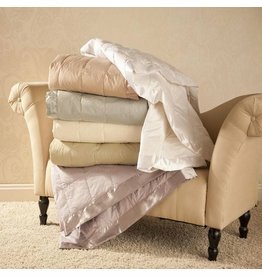 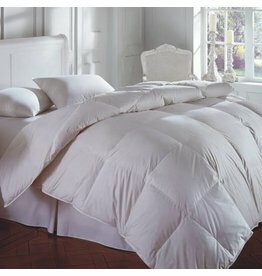 330 Thread Count Premium White Goose Down Blanket. 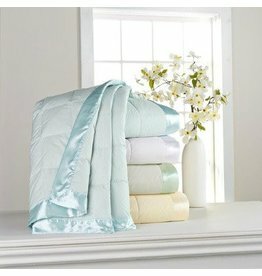 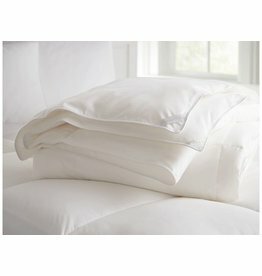 This Premium white goose down blanket is covered with a soft, smooth 330 thread count, 100 % cotton sateen and beautifully finished with a 3” coordinating satin trim.